Strategic Plan 2017–2023 confirms our core responsibility to work closely with our partners in government and industry and to build on our longstanding commitment to deliver and promote a flexible, responsive, and cost-effective seed regulatory certification system for Canada and Canadians. 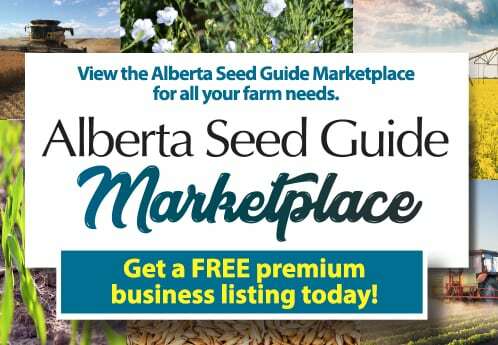 This plan is of vital importance to our members and our association, but also to the seed industry and the broad Canadian agricultural sector whose success we enable. An integral part of the agricultural and agri-food value chain, the seed industry in Canada employs more than 57,000 people and contributes $5.6 billion in economic impact – both directly and indirectly – to our economy. In developing this Strategic Plan, we have begun to lay out a roadmap that not only addresses the immediate question of “what can we do to fine tune our seed certification and regulatory system and make it more effective and user friendly now“ but also considers the larger questions of “whether our current seed system is sustainable and what will a next generation seed system need to look like for seed growers, the seed industry and the agriculture sector to thrive in the future, particularly in the face of the wave of technological and structural change that is already upon us”. More than ever before, the seed sector is a key enabler of innovation and growth for the entire Canadian agriculture industry. 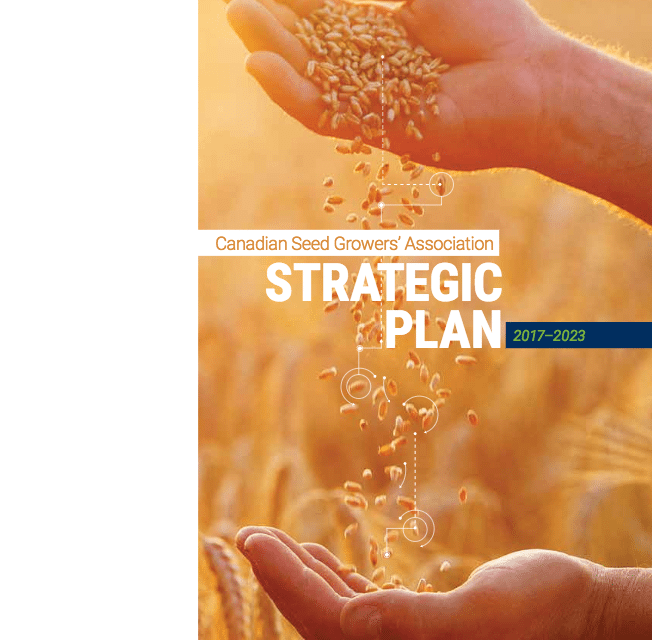 Recognizing that seed growers are the heart of the sector, this Strategic Plan confirms that CSGA is a science-based organization that supports a competitive Canadian agriculture sector and maintains Canada’s reputation as a respected global leader in seed quality assurance and genetic traceability. We wish to thank each and every person who shared their thoughts and ideas, and helped make this Plan what it is. And we look forward to working together with you to implement the ambitious agenda embodied within it.